If you're looking for stage lighting in Fort Lauderdale, you've come to the right place! 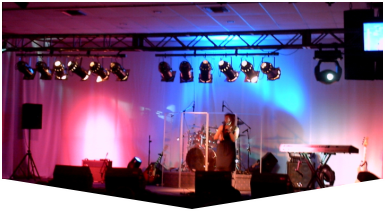 Master Sound Productions is a stellar provider of stage lighting services at cost-effective rates. We cater to such events as birthdays, parties, corporate events, festivals, concerts, etc. We also service indoor and outdoor events. Our technicians will help you every step of the way and use their creativity to afford you the best experience possible. We take lighting seriously because it illuminates surroundings and adds a special ambiance to any occasion, especially if you're hosting a concert. Our goal is to help you succeed. No project is too large or small for us to handle! We have the necessary experience and savvy to give you the best level of service possible. 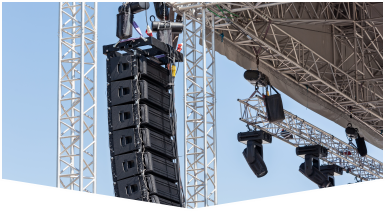 Our technicians will also ensure your event runs smoothly and without delay. 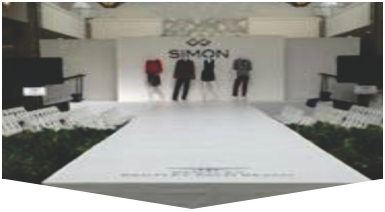 We will give your event the professional touch it deserves, impressing your attendees in the process. We also provide sound and other services. Ask about our rental plans. Contact us today to get your estimate! Master Sound Productions has been in business since 1996, catering to clients from all walks of life. We owe our success to our seasoned staff members who are dedicated and adhere to deadlines. We offer a transparent process, with no strings attached! Our process is seamless, and we do the heavy work for you at minimal cost. We will make your event planning load lighter. Stage lighting in Fort Lauderdale is our specialty and one we take seriously.